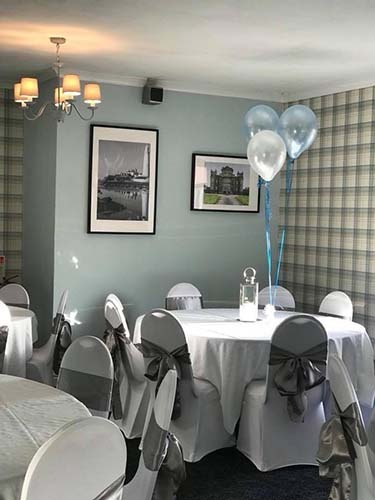 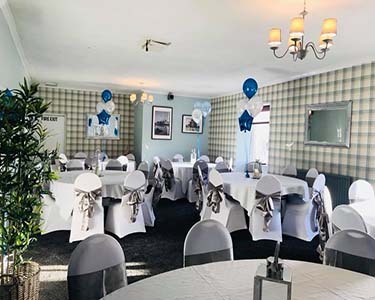 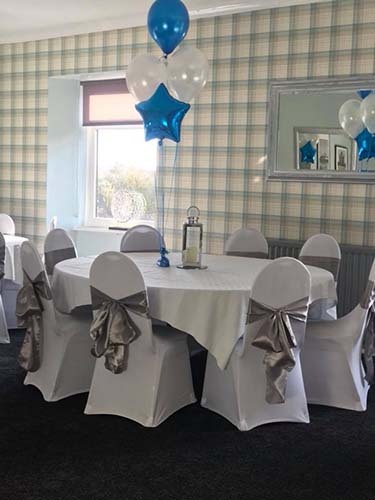 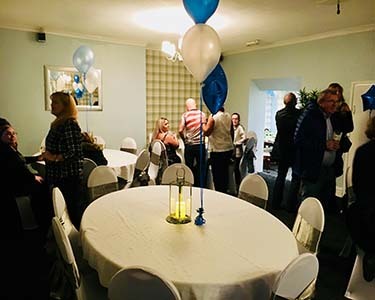 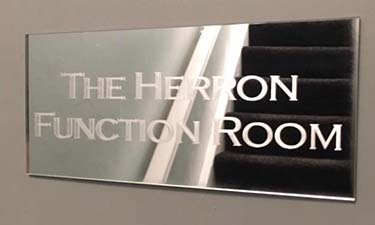 For that special occassion why not book our newly refurbished function room? 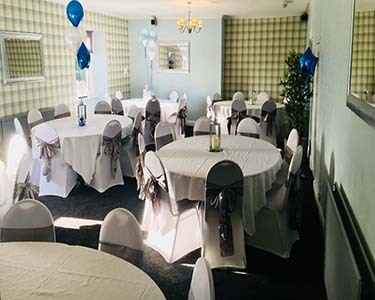 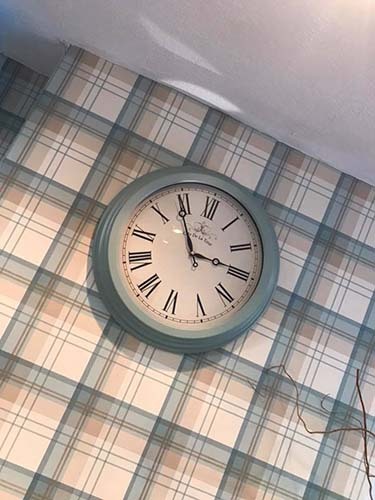 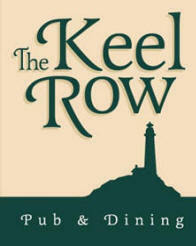 Perfect for weddings, christenings, birthday parties, club or society meetings or that big family get together! 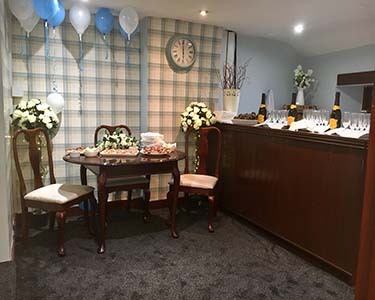 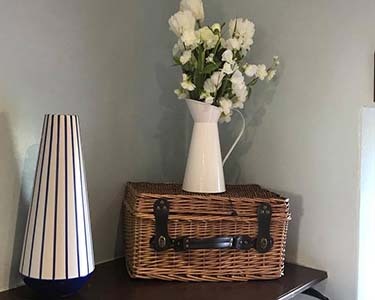 We have a range of options available to make that special occasion, extra special! 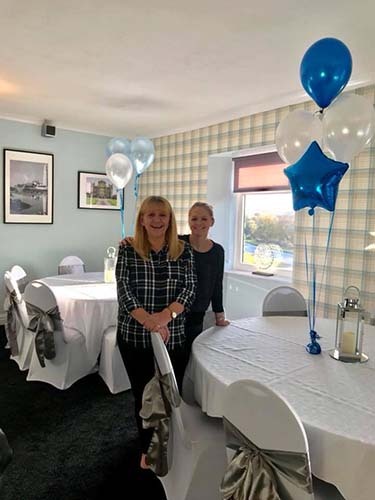 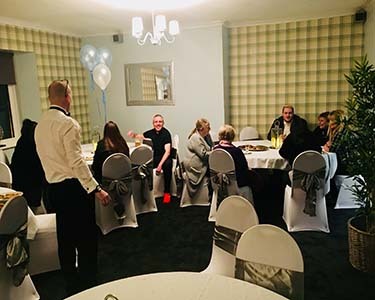 Call Sharon or Vikki now on 0191 237 0060 to dscuss how our function room would be the perfect venue for your special event. 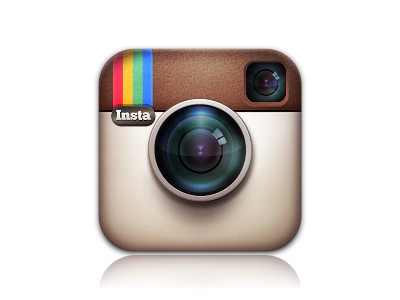 - Make sure to follow us on Facebook, Instagram & Twitter to keep up to date!